Time for a blast from the past as youtube user Gorizard TV brings you the making of Ultraman Great a.k.a. Ultraman Towards The Future from it's Blu-ray release! 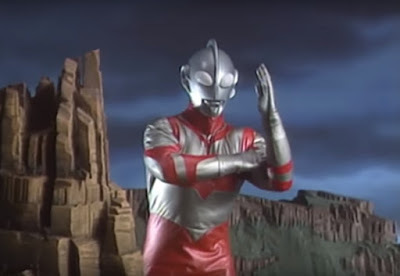 And yeah, it was a silver rubber suit first before we get to see Great in the white and red spandex version!